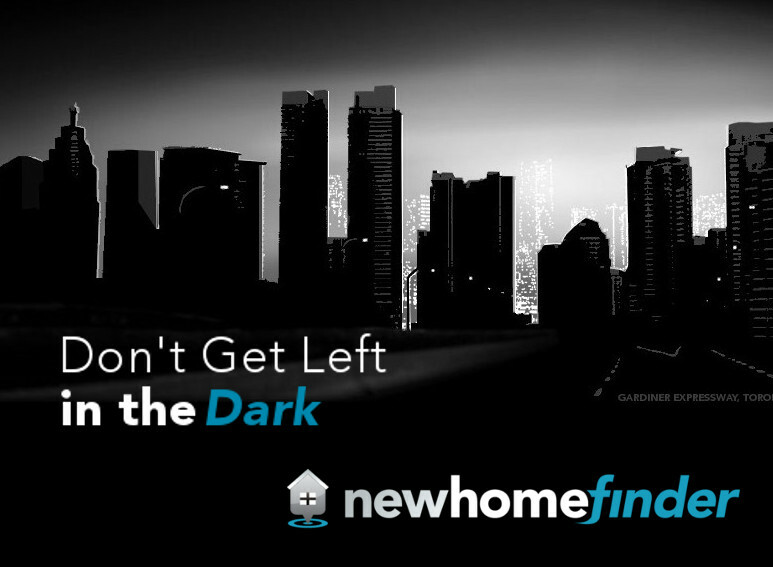 Find Ontario new home lots on NewHomeFinder.ca. Your source for Ontario's new single detached houses, townhomes and condominiums. You can also search for developments and builders and models in Ontario, Canada. Find your brand new home. Find your brand new community. Buying a new home is exciting. A life changer. It's a way to meet new people. An energetic community where everyone who lives there makes new friends every day. Inspire the designer in you and others with your creative choices, modern floor plans and lot selections. Buying a new home gives you a story and memories. Compare the excitement and value a new home provides versus a used one. Don't get left in the dark. NewHomeFinder.ca is here to help you find your perfect new home and connect you with important builders in Canada. E&OE. Subject to change without notice. Copyright 2012-2017 UNIV-ERSE Inc. All Rights Reserved.